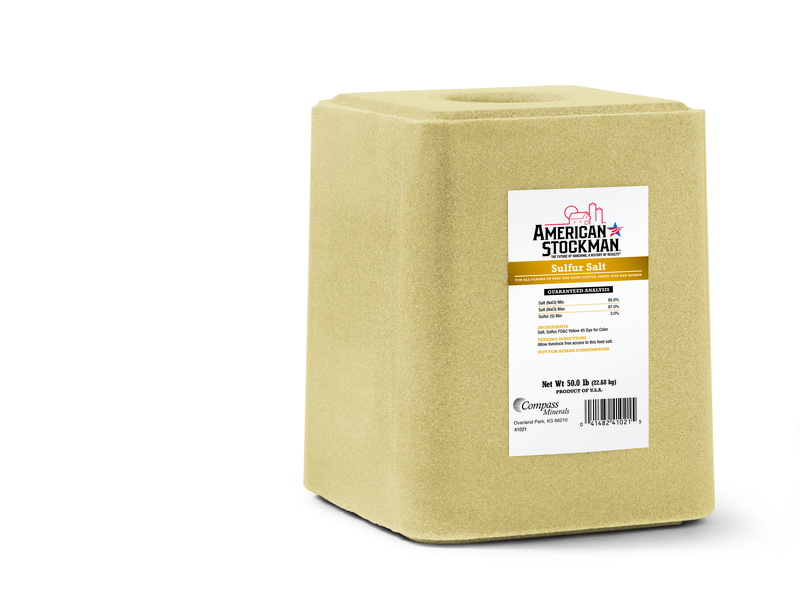 American Stockman Sulfur Salt is required for proper development of protein, cartilage, bones and tendons. It also plays a role in hair and wool production, as well as regulating fiber digestion and weight gain. 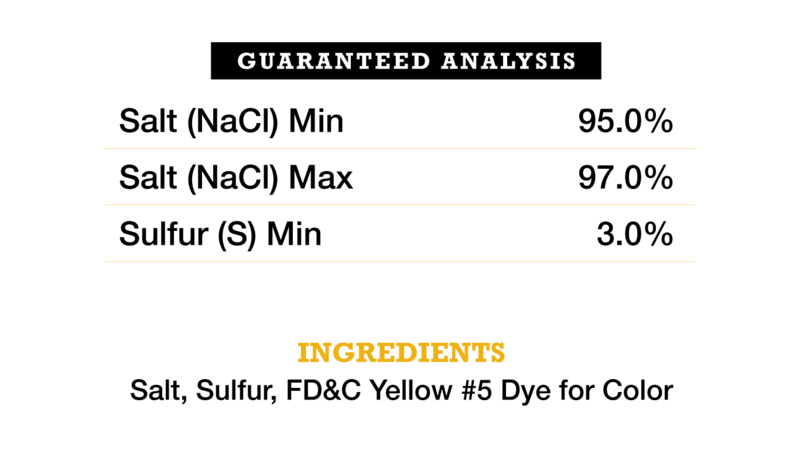 Sulfur Salt is appropriate for all classes of beef and dairy cattle, sheep, pigs and horses.